VB City FC 07 Boys Academy 1, who had an impressive showing at the 2019 MLDA Region 1 Cup, lost a close one this weekend to Premier AC Elite 07 Navy by a score of 2 to 1. Premier AC looks to continue their run as they will take on Alexandria 07 Boys Red in the round of 16. SCAA, who was a finalist at the McLean Premier Tournament in March, came up one goal short this weekend to NVSC 07B CCL. NVSC bounced back from their Jefferson Cup performance and face tough SYA Cardinals 07B Red in the upcoming week. New River United 06 Boys Skyline took down Fairfax Police Youth Club (FPYC) United Blue 06, with a score of 3-2 in the first weekend of The State Cup. FPYC had recent success at the Alexandria Soccer Kick-Off Tournament and finished as a Semi-Finalist. NRU, who was a finalist at the 26th Annual Stafford St. Patrick’s Day Tournament, looks to keep their momentum as they will match up against SOCA 06 U13B Elite in the next round. Largo March Madness Soccer Shootout Finalist, FC Richmond U13 MAGIC, lost a close match to Fredericksburg FC 2006 Boys Black in the first round of State Cup. Head Coach Alex Rebeiz and this FFC squad have already improved on last years performance by advancing to the round of 16, they look to continue this run with an important game against NVSC 06B CCL in the next round. Herndon FC Ciclones black escaped a thrilling overtime showdown against VB City FC 05 Boys Academy 1 with a win this past weekend. VB City, who was participating in their first VYSA State Cup, put up a great fight that led to an exciting finish. Herndon now looks to avenge last years 1st round loss against SOCA, as they will face them in the round of 16. LMVSC GU12 Red’s hard work and fighting spirit paid off this past weekend as they shut out Golden Ball Soccer GU12, 2-0. LMVSC will take on a CCL rival, Loudoun 07G Red, in a highly anticipated match in the next round of The State Cup. SYC Pride 06 Blue took down The State Cup newcomers, Barca Academy NoVa 2006 Garnet, this past weekend by a score of 3-2. 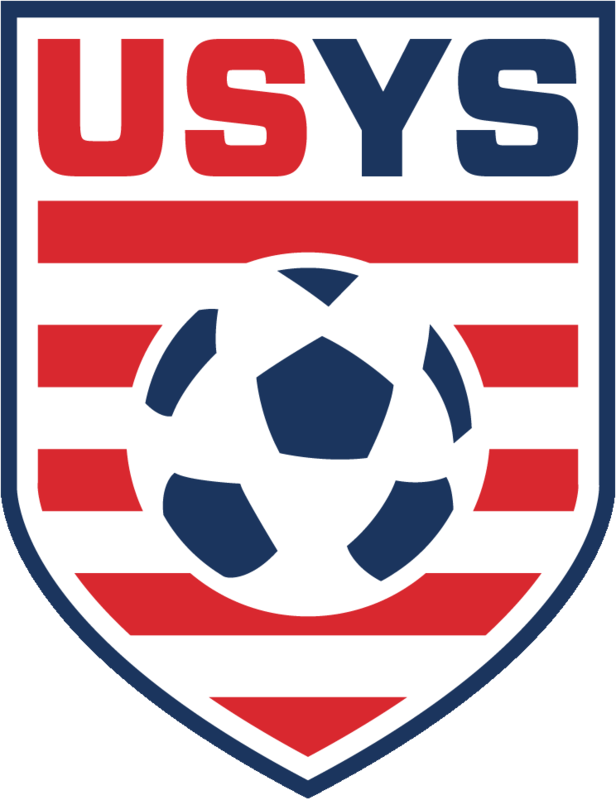 SYC has achieved their goal of improving on last year’s performance, when their previous State Cup run came to an end in the first round. SYC is preparing to face SOCA 06 U13G Elite, in what looks to be another exciting match. Want to see how #THEStateCup Brackets are shaping up? Click HERE. #THEStateCup Competition Matches will resume on April 27th.